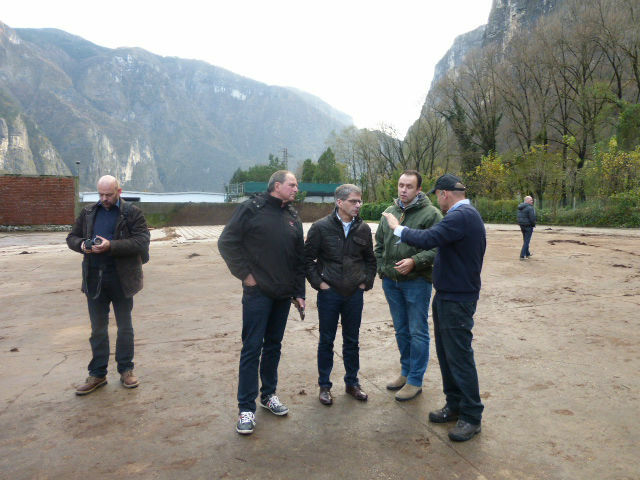 One of the last weeks of 2014 the Management crew of Dohme Pilzzucht (regular customer of Hollander Spawn BV) lead by Mr. Gerard van de Wijdeven made a practical excursion to Italy. Italspawn was very happy to take in the professional Mushroom people from Dohme Pilzzucht to show them the spawn plant in the hills of Montebelluna. Many discussions were held about the production and maintaining the good quality of the spawn. 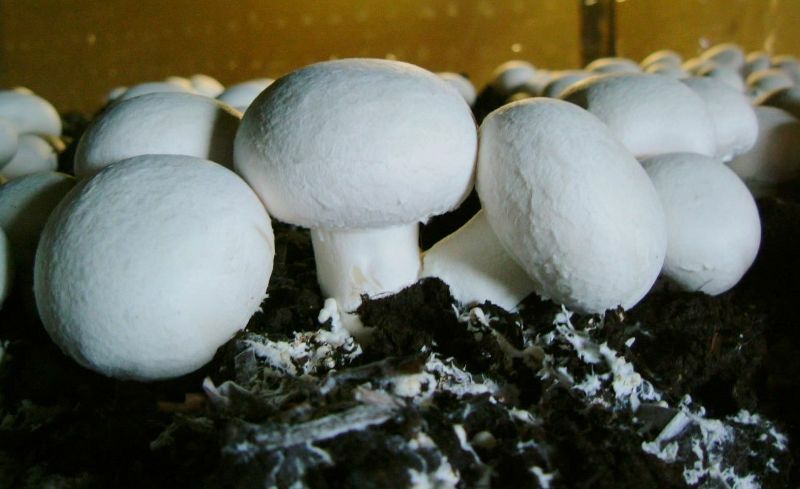 Beside spawn there was a visit to the compost yard of Funghi Val Brenta. Mr. Busnardo proudly showed his company and good conversations about the difficulties of compost making were held. From left to right: Mr. Mathias Hoffmann, Frank Dauenheimer, Gerard v/d Wijdeven, Max Sartor and Mr. Busnardo. 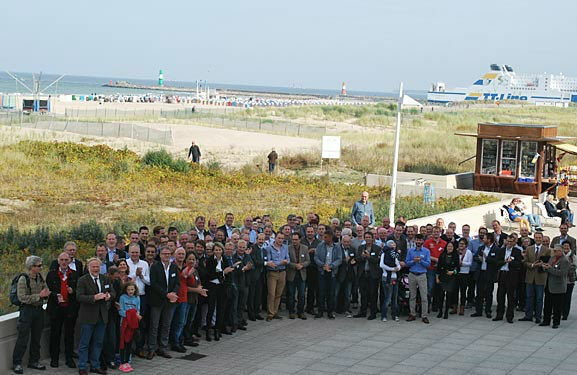 In the beginning of October the BDC jahres tagung was held in Rostock. Several lectures were held. Michael Legrand was updating us all about the consumtion of mushrooms in Germany. Further there was a lecture about releasing positive bacteria into the casingsoil to degrease the amount of wet bulbs in case of an infection. 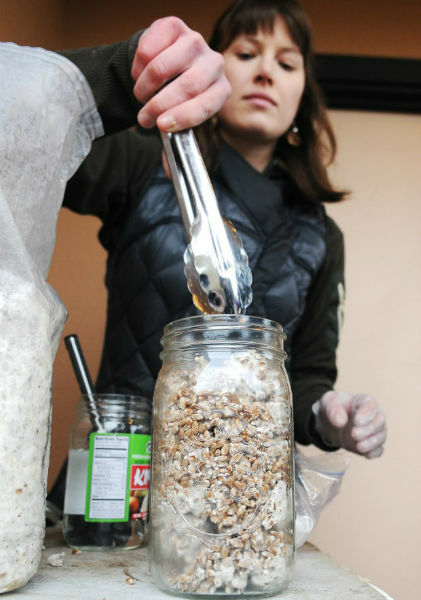 Also the way of packaging mushrooms in the future was a topic and this is still very difficult it turned out. the nice picture off all the participants was made by Christiane James. In Finland it’s the world upside down in Europe. In the rest of Europe at the moment everybody is extremely busy planning to have the right amount of mushrooms with Christmas and New Year. 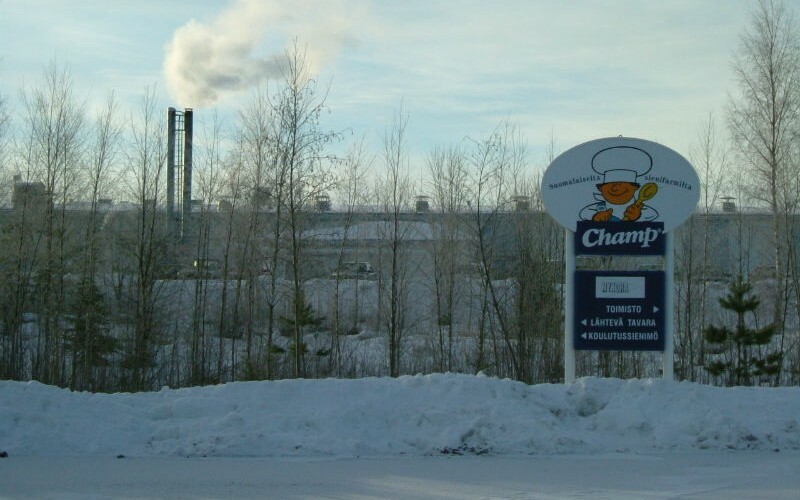 These holidays in Finland are a time of tranquillity for the Finnish mushroom industry. It is not usual to eat mushrooms during this period. In summertime when everything settles down in the rest of Europe it very busy in Finland. During their “midsummer night” the longest day in summer everybody wants to have mushrooms on their grill outside. Mykora is the only producer of mushrooms in Finland and they use the F599 for white mushrooms and FB29 for brown mushrooms. In November and December the first tests were done and the results were promising. We are now producing and testing the F41 in a larger scale. Beside developing the F41 Italspawn is in the end phase of the process of developing grain less spawn.